WARNING: THIS BOOK CONTAINS STRONG LANGUAGE ABOUT CLASSICAL MUSIC. 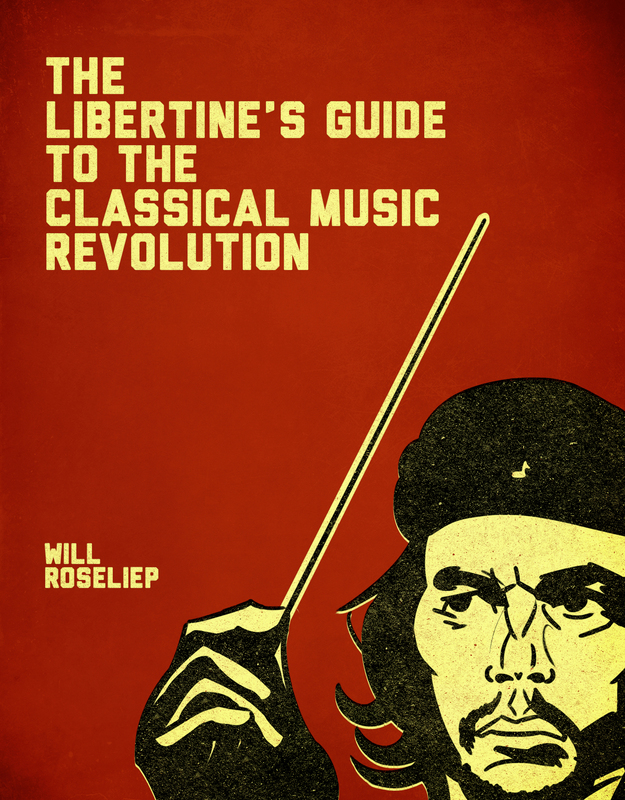 The Libertine’s Guide to the Classical Revolution is a book designed to quickly diagnose and treat current problems within the classical music industry. Classical music has been out-hustled. It lacks the common touch necessary to become a cultural force. Nobody knows about it. Hacks and hucksters have “promoted” classical music like a museum piece or historical curiosity. The Libertine’s Guide to the Classical Music Revolution is a way of fighting back against the mishandling of great music. No time is wasted dwelling on the past or obsessing with how the music fell off. This book is a self-help guide, quick and dirty, for classical music. The Libertine’s Guide addresses three areas for change: the lackluster marketing and promotion of recorded classical music; the stodgy and predictable live shows; and the conservatory-industrial complex charging musicians thousands without smartening them up on finance or entrepreneurship. The solutions are simple, and the timing has never been more important. Conductors, musicians, broadcasters, critics and classical fans will all be a little pissed off when they read The Libertine’s Guide — and hopefully fired up, too.